Rooted in strong educational foundations as suggested by educators such as: Zoltán Kodály (Kodály Method); Géza Szilvay (Colourstrings Method); and José Antonio Abreu ( El Sistema); the Novar Guitar School aims to grow the children’s musicianship and creativity. Learning in a group situation the children will develop skills of co-operation and self discipline in an environment that promotes a sense of collective unity and fun. 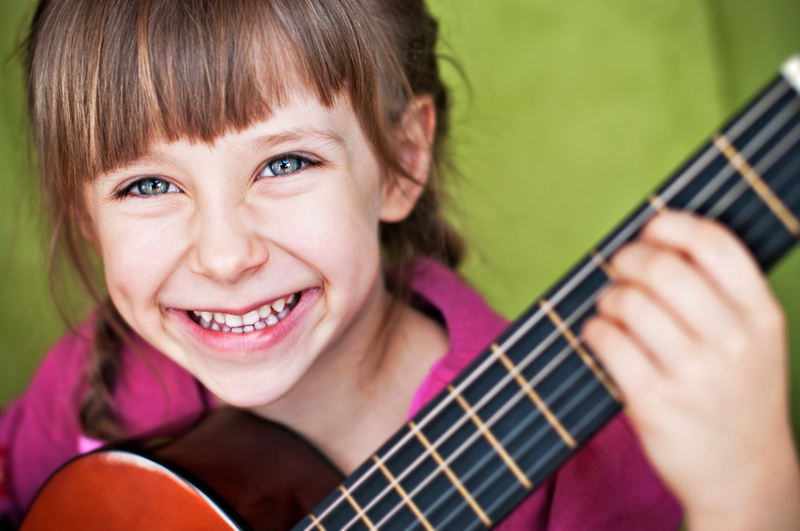 The children will play across all genres of music with guitar arrangements in traditional music, classical music, jazz, blues and contemporary music. The ensemble arrangements are crafted such that they are open to young players of all abilities from beginners onwards. As skill levels develop the children will be encouraged create their own musical responses inspired from the culture, communities and environment that surrounds them. The first instruction book used in the Novar Guitar School is now available on Amazon: Fingerpicking Basics. All of the lessons in the book are given with both musical notation and accompanying videos. This is a first instruction book targeted at students who would like to develop their reading skills and basic technique. Attendance at the school is charged at £7.75 per week with fees due at the start of each term.